Hey.....I finally decided to start a webpage to make it easier for my friends to see pictures and find out what's going on. 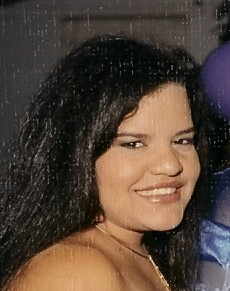 This is a picture of me at my little sister's quince�ero (fifteenth birthday for those who don't know). I'm working hard to finish this before I start freaking out about going to college in about ten days. Pray for me!! !